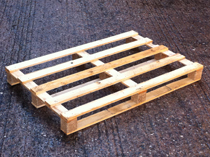 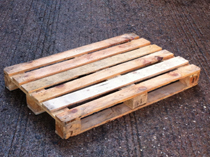 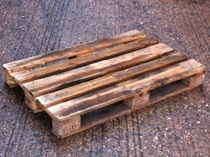 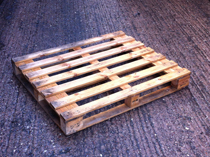 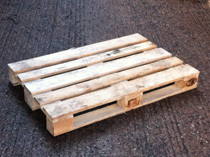 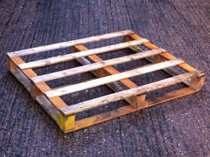 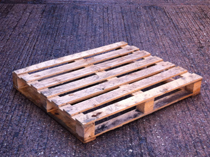 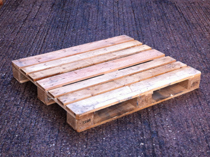 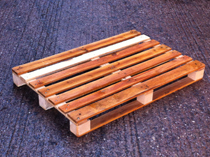 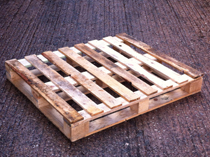 Kingsbury Pallets stock a wide variety of used wooden pallets. 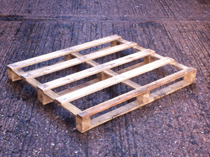 We can offer two way entry pallets, four way entry pallets, chemical pallets or CP pallets, euro pallets and many other specialist sizes. 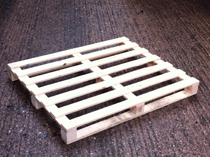 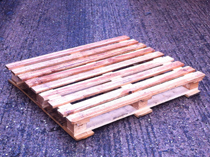 We have the capability to heat treat any of these used wooden pallets so they are compliant with ISPM15.